Your tongue gets to taste the yumminess of the cake in all its glory! But nocturnal animals in the wild rely on their senses even more because they are active when there is barely any light or no light at all. Their focus is finding food when they are awake during the night. When it’s getting dark or it’s pitch-black, it becomes very difficult to see. But with many nocturnal animals, their eyes work way better at night than ours - that’s why many of them have especially big eyes. But even that is not always good enough. Luckily, their other senses help them, too. With a strong sense of smell they can easily track down creatures to eat. Some nocturnal animals are blind, and use their sense of smell to completely guide them. Others have fantastic hearing, listening intently to the approach of danger, like big animals that might want to gobble them up. A good nose and ear is also necessary to hear and smell enemies like a predator lying on ambush or humans driving a car on the road that a nocturnal animal might just be planning to cross. What nocturnal animals can we find in our garden? 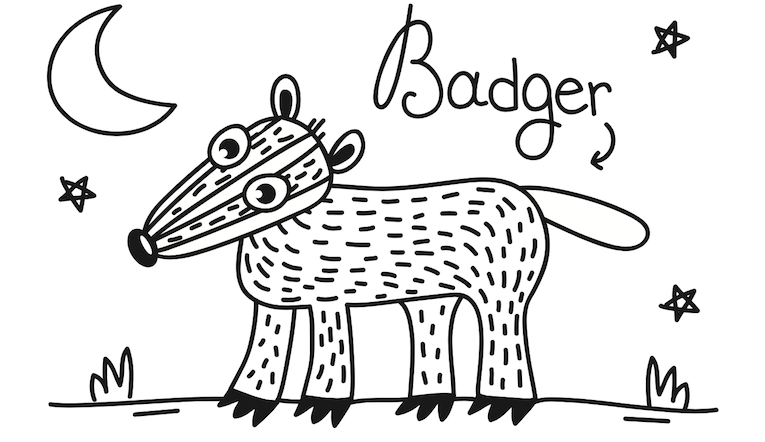 Lots of small mammals are nocturnal animals, like mice, hamsters and hedgehogs. You might hear mice or a hedgehog scuttling about after dark. 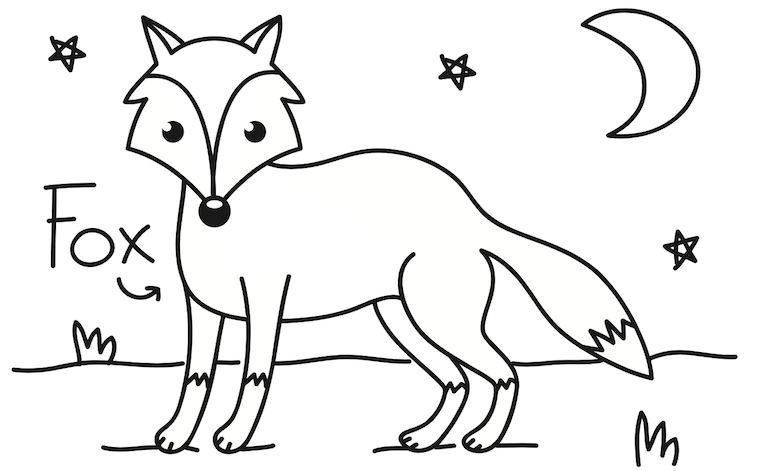 Even though you might spot one in the daytime, foxes are nocturnal animals and are a lot more active when we’re all asleep. But because of lots of street lights, and loads of tempting leftovers in our bins, they have been known to roam a lot more during the day. In some regions you can see the silhouettes of bats flying around, on the hunt for mosquitoes. And you might just spot a glowworm or firefly! When they come out it’s like a beautiful tiny light show! Did you know that cats are nocturnal animals as well? You might have noticed that they nap a lot during the day. They have very special eyes that reflect any tiny bit of light they catch, which makes them glow strongly in the dark, warning potential predators of their presence. Their whiskers help them feel for obstacles as they creep through the night. Scientists believe that hundreds and hundreds of years ago, the ancestors of nocturnal animals sought shelter from predators in the dark, and therefore started to spend their days sleeping somewhere hidden and safe, then would come out to look for food at night time. If nocturnal animals changed their behaviour at some point in the past from being active during the day to being active during the night, we are wondering if mice became active at night first and cats followed because cats favourite dish is mice? What do you think? 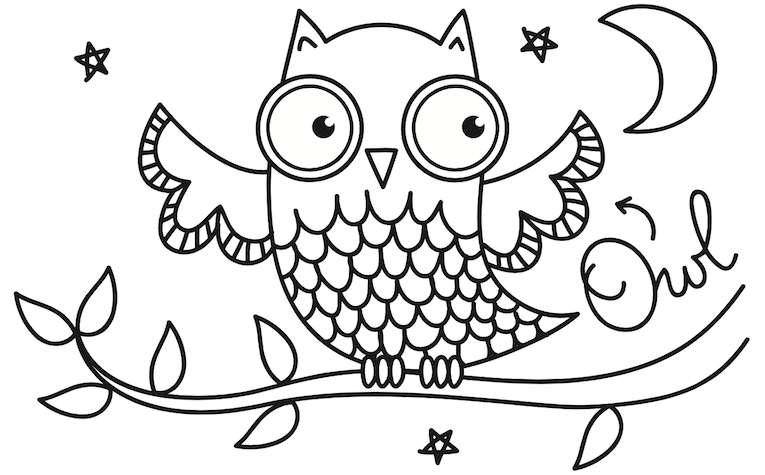 We have created some nocturnal colouring sheets in PDFs for you to print out and let your children get creative when colouring in. You can repeat with your child what they have learned - e.g discuss the well-developed senses when colouring in different part of the body. How big are their eyes, ears and noses? Do you think that tells us how they might use their senses? 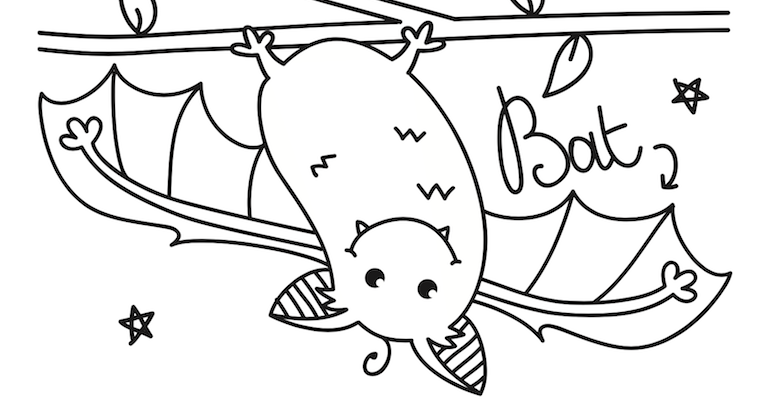 The colouring-ins are also easy to cut out and you can transform the bedroom into a cave of wild nocturnal animals and set up an exciting night-time scene role play.